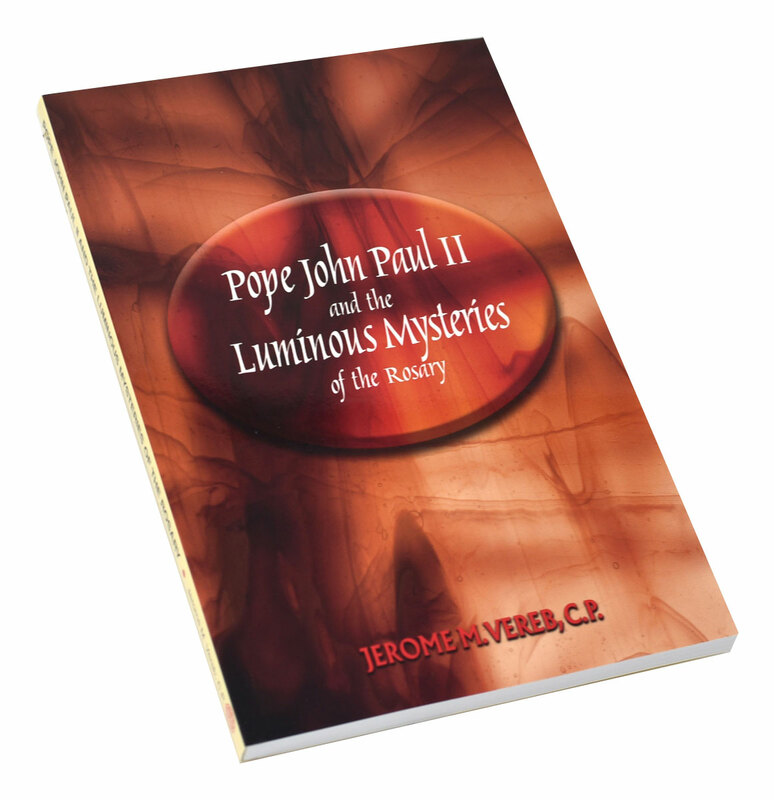 Author: JEROME M. VEREB, C.P. 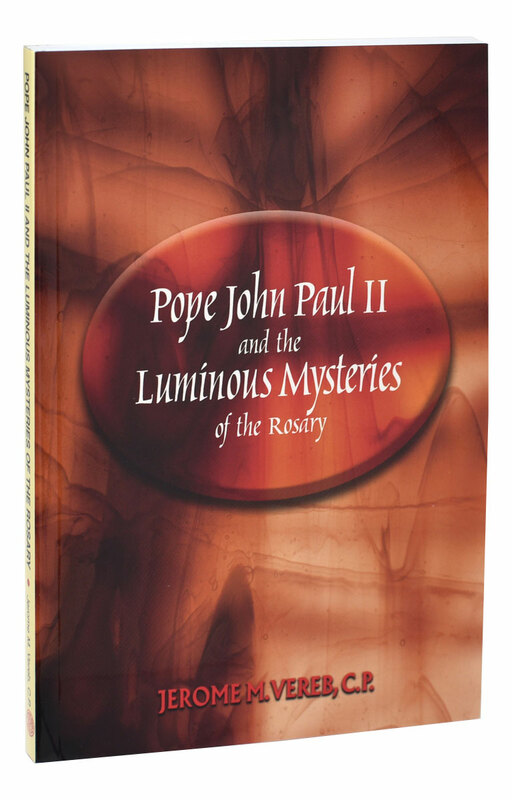 Pope John Paul II and the Luminous Mysteries of the Rosary from Catholic Book Publishing begins by setting out the historical context within which to understand the Rosary, taking into account the early traditions as well as the theological and liturgical work of Vatican II. 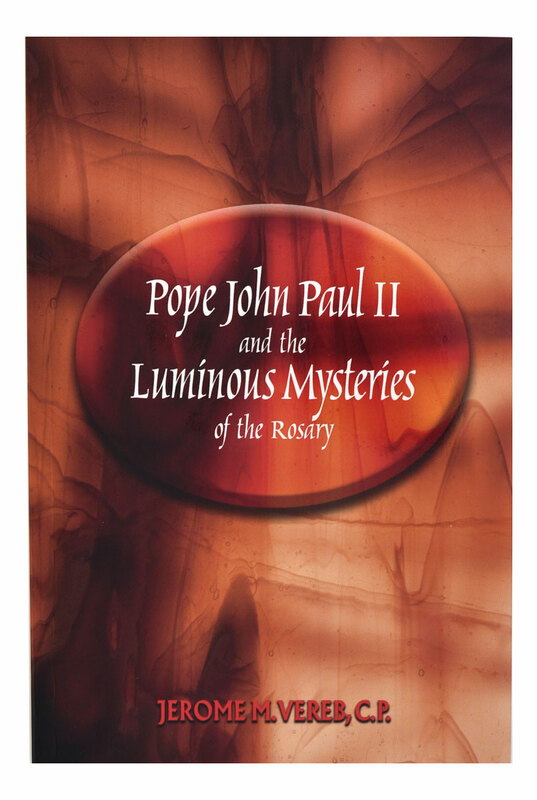 It then surveys the significance of light and the luminous in the Christian tradition and, finally, explains the scriptural and spiritual meaning of the Luminous Mysteries themselves, which were added to the Rosary by Pope John Paul II. 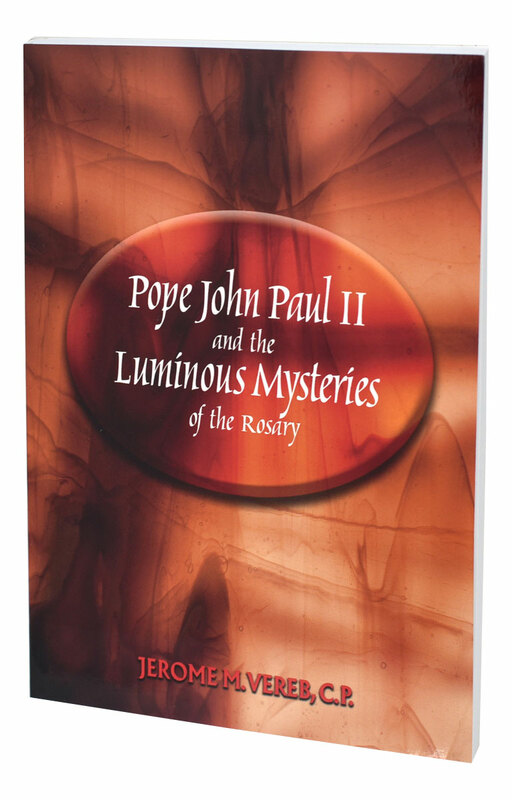 A thorough and insightful work by Passionist scholar Fr. 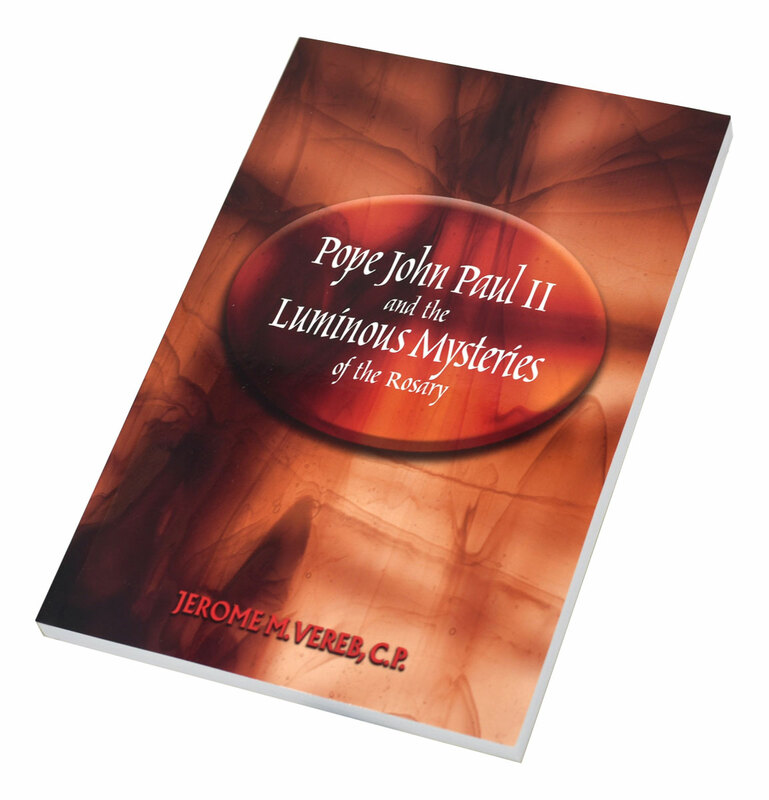 Jerome Vereb, CP, Pope John Paul II and the Luminous Mysteries of the Rosary will benefit all who wish to appreciate the Rosary's true significance within the Christian prayer tradition.